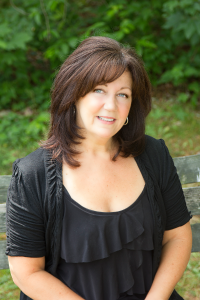 As a stylist for over 25 years, Kathy devotes her time and effort into creating a salon environment where clients feel at ease and appreciated. 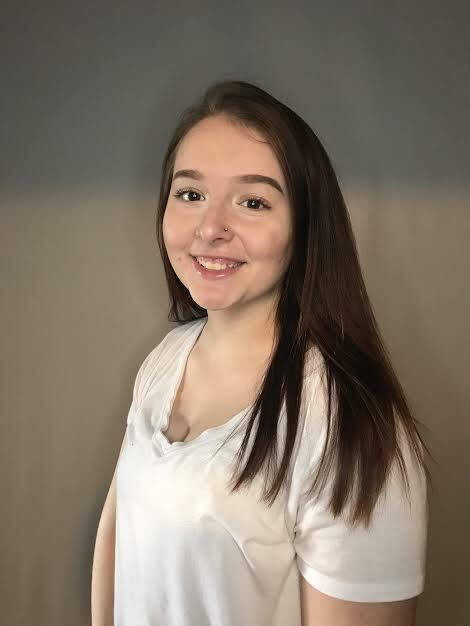 After opening Prizms Salon & Day Spa in May of 2004, Kathy is actively achieving her goal, doubling the salon and spa space and growing her business to 7 stylist, 1 massage therapist, 1 estetician and 3 assistants/stylist in training. As a certified Goldwell Collective training salon, Kathy makes sure she and her team continue to be educated and up to date with all new products and aspects of a full service salon. Giving their clients exactly what they deserve: the absolute best!!! Kathy is also certified in the Simply Smooth Keratin Treatment and Goldwell Trilogy. Sharon has been in the industry for over 25 years. Sharon’s attention to detail will quickly put you at ease. Her expertise ranges from babies’ first haircuts to senior styles. Sharon also has a passion for creating up-dos for that special occasion of yours. She trained and certified in Shellac, Simply Smooth Keratin Treatment, and Goldwell Trilogy as well. Sharon keeps busy both in the salon and out with her family at home. 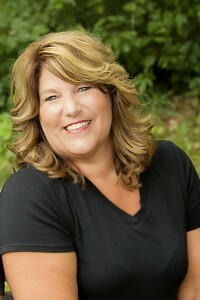 Angela brings more than 20 years of hair styling experience to our team. 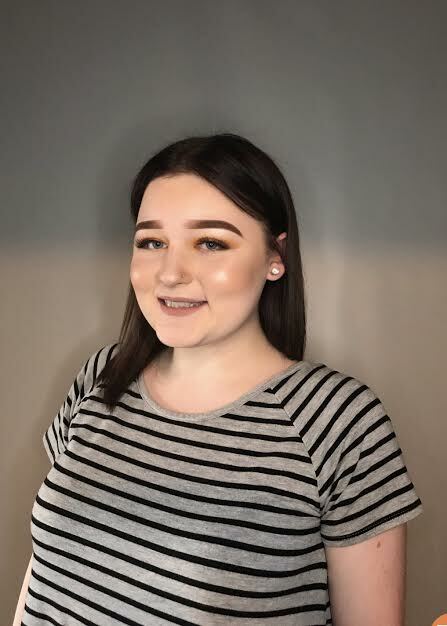 She is a graduate of Allentown School of Cosmetology. 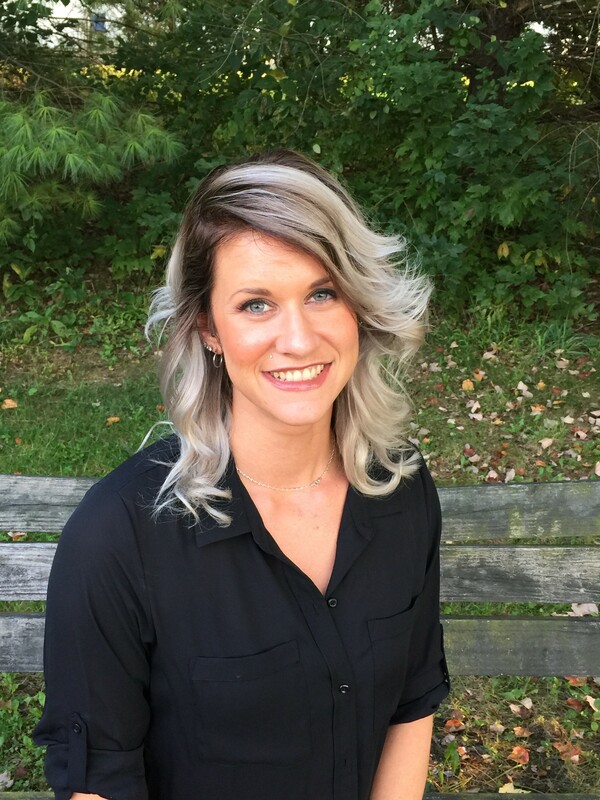 Angela is committed to staying up to date on her education by training with Goldwell, Shellac, and Goldwell Trilogy. Angela combines talent, technique and passion for the craft to provide exceptional client service. When Angela isn’t at the salon, she and her husband are busy raising their two teenage sons. 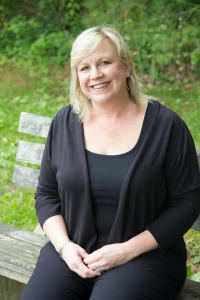 Sharon joined our team in September of 2011. 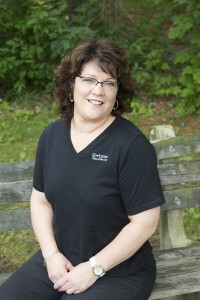 She has been in the salon industry for over 25 years, working at salons mainly in the Lower Nazareth/Bethlehem area. After attending Bethlehem Vo-Tech, she taught at Empire Beauty School for a few years. Sharon enjoys all aspects of hair cutting as well as coloring, highlighting and perms. Outside of the salon, Sharon looks forward to spending time with her husband, son Travis & daughter Heather and grandson Leon. 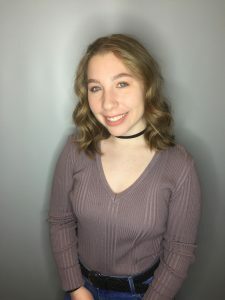 After attending Nazareth Area High School Ashlee received an associate’s degree in business management from Northampton Area Community College. After working for two years in management she knew she had to start her passion in hair. 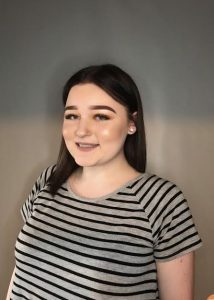 She attended Empire Beauty School and now has 6 years of experience focusing in hair cutting, coloring, highlighting, manicures, and pedicures. On her off time she likes to spend time with her family, especially her five nephews. And where would we be without our assistants? From taking your calls with a smile, to making you feel at home with a complimentary beverage, and don’t forget that amazing shampoo with a great scalp massage. Our trained assistants are our extra set of hands. Thank you girls,for all your hard work!